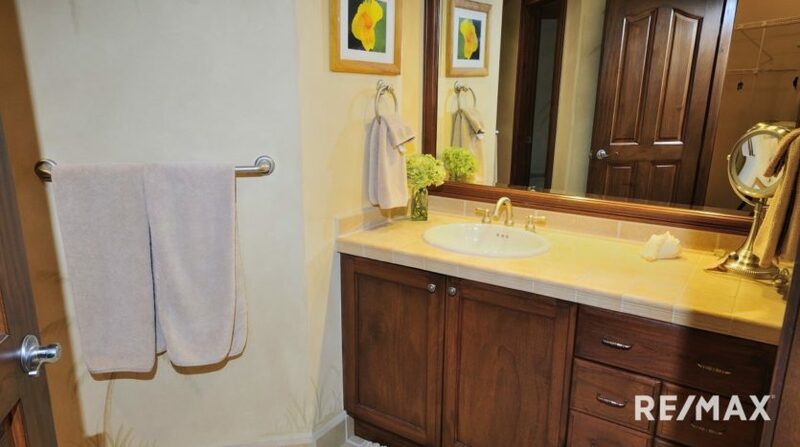 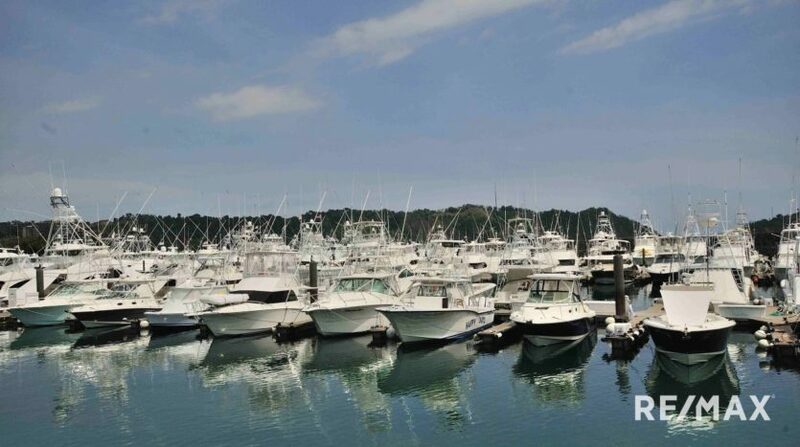 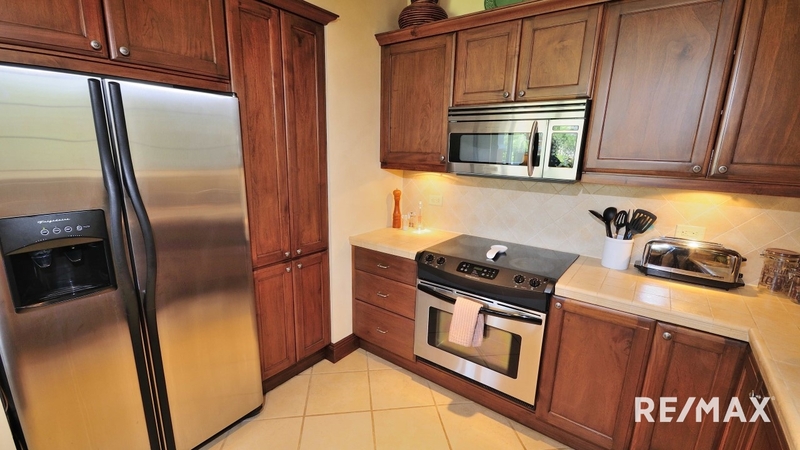 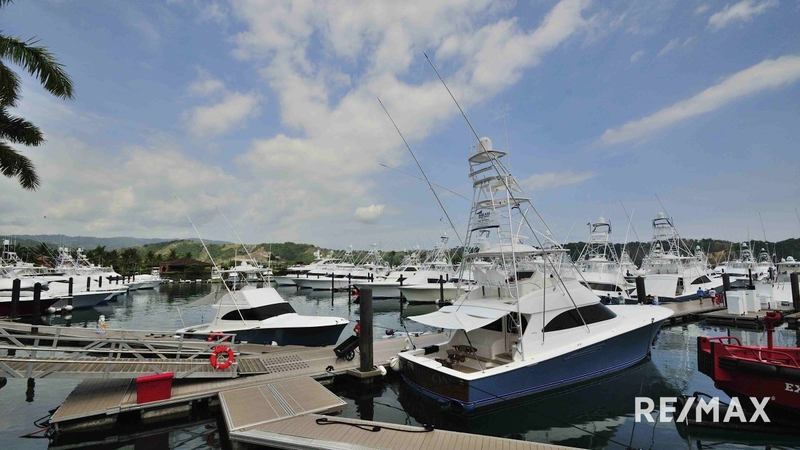 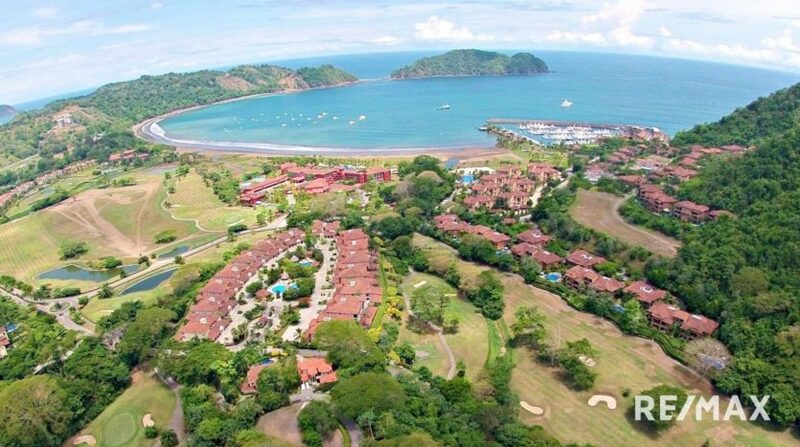 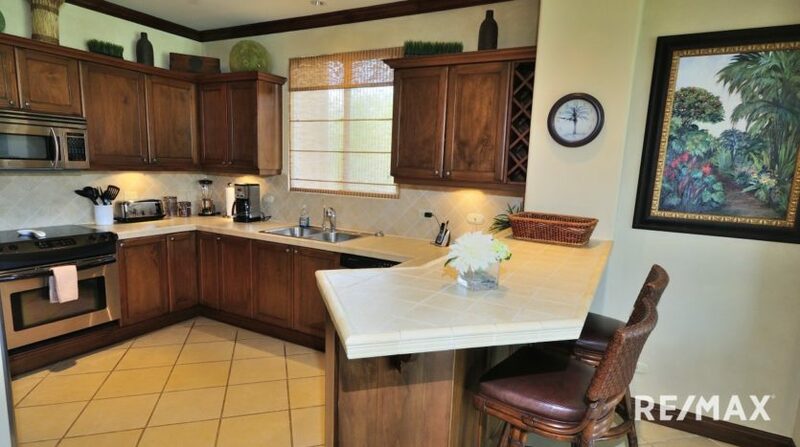 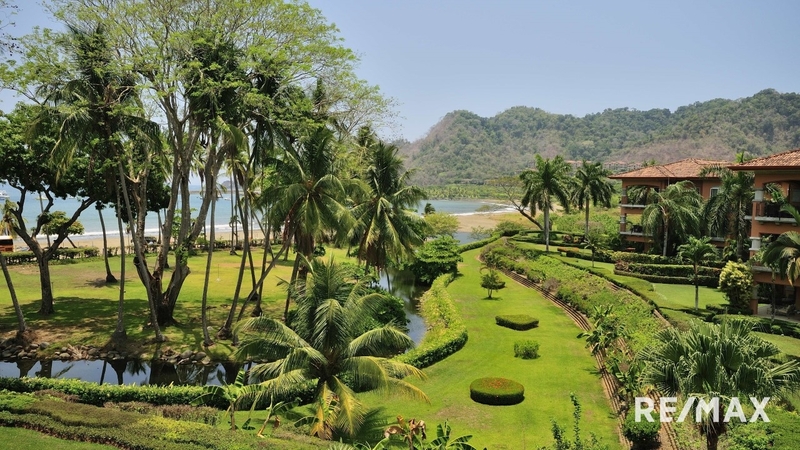 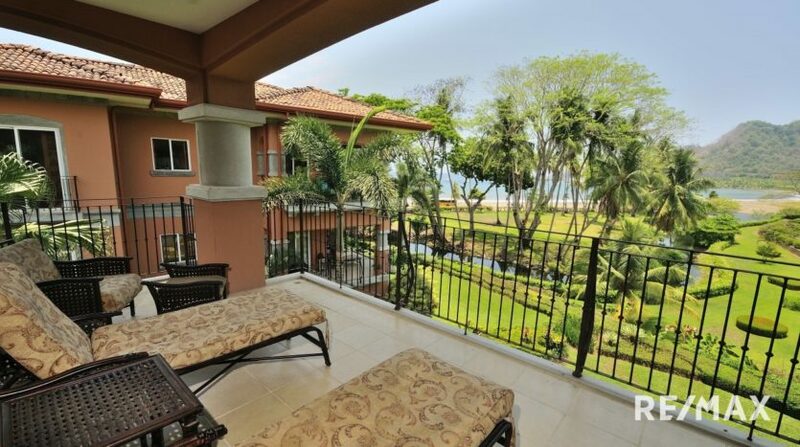 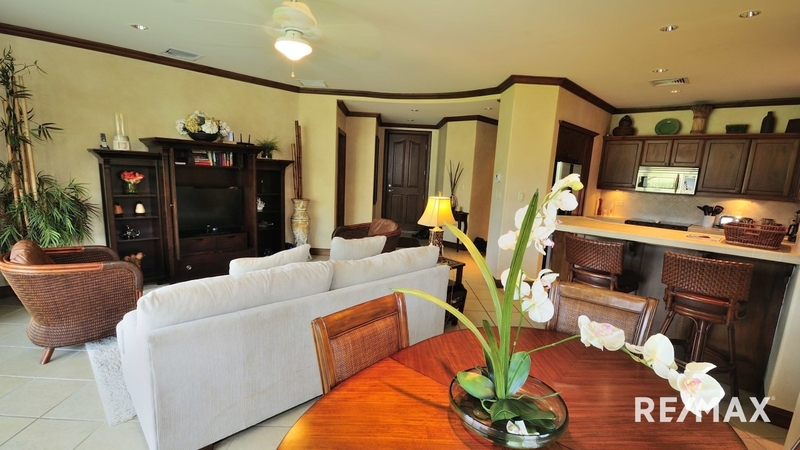 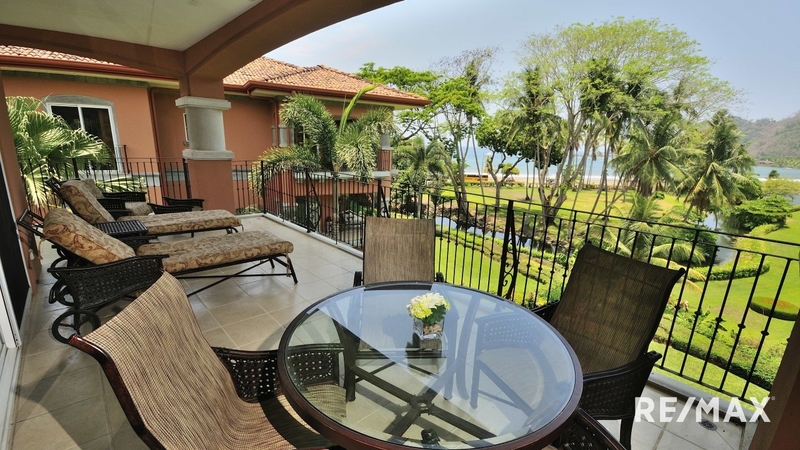 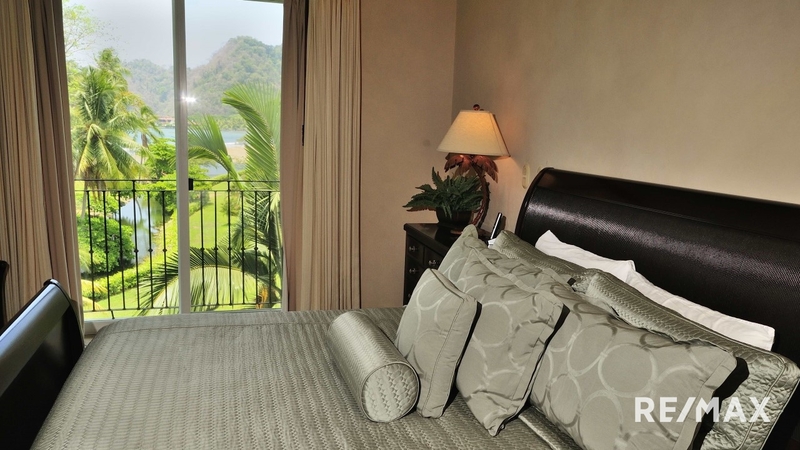 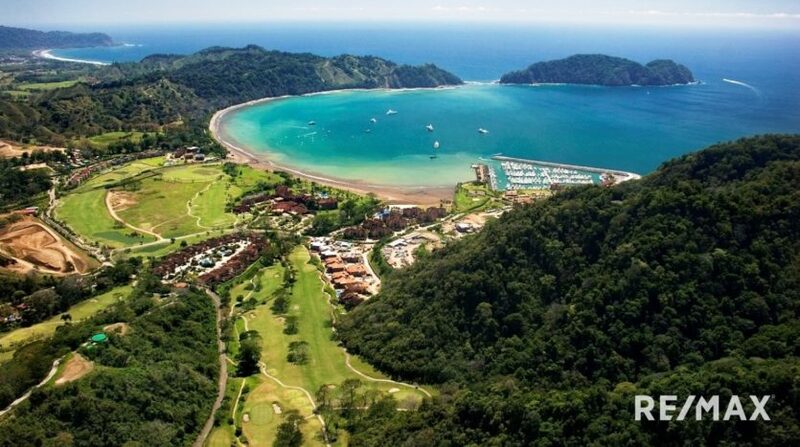 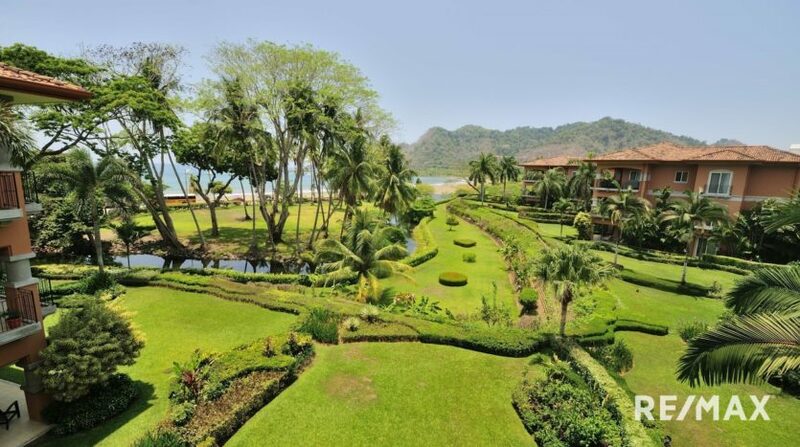 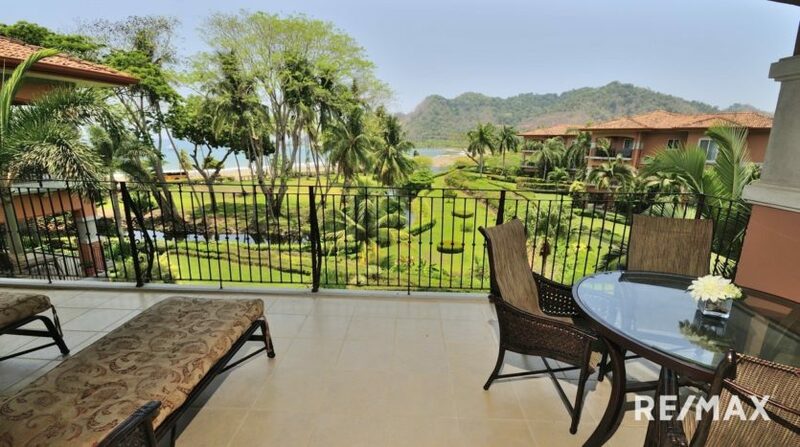 Top Floor Unit In Los Suenos Resort and Marina for Sale at an Incredible Price! This TOP FLOOR unit in Bay Residence is priced to sell! 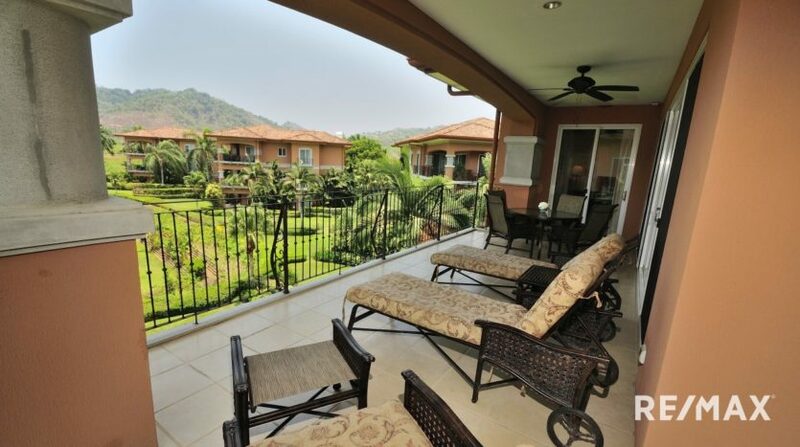 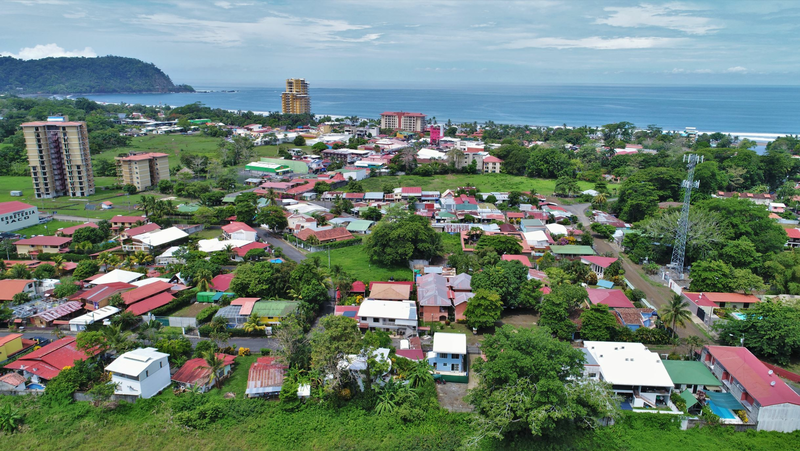 This 2200 square foot of beautifully decorated condo, is located in an exclusive enclave of just 30 units overlooking Herradura Bay in Los Suenos Resort and Marina. 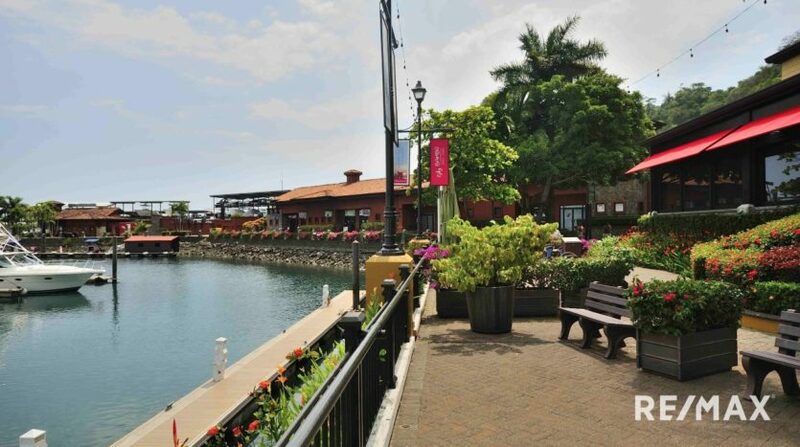 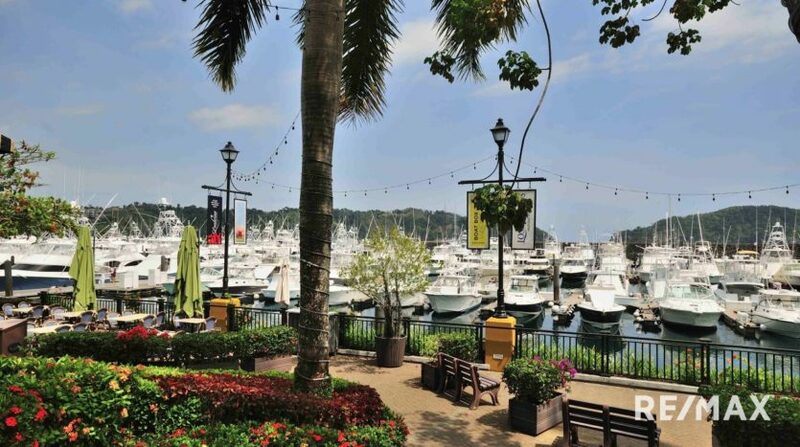 There are just 5 buildings with 6 units per building in a crescent shape overlooking the bay. 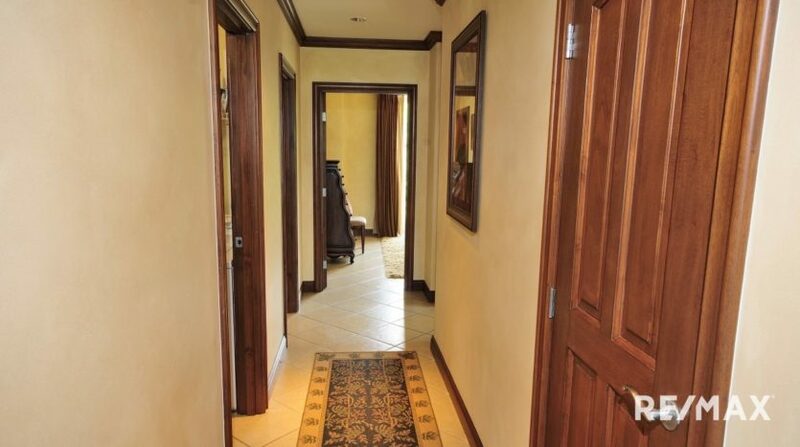 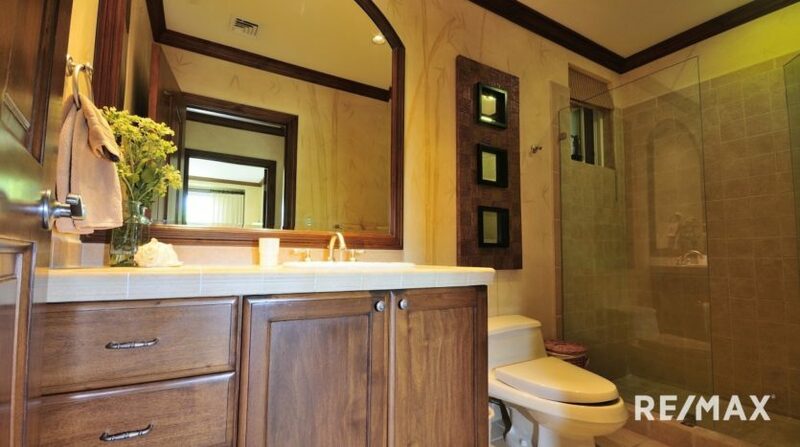 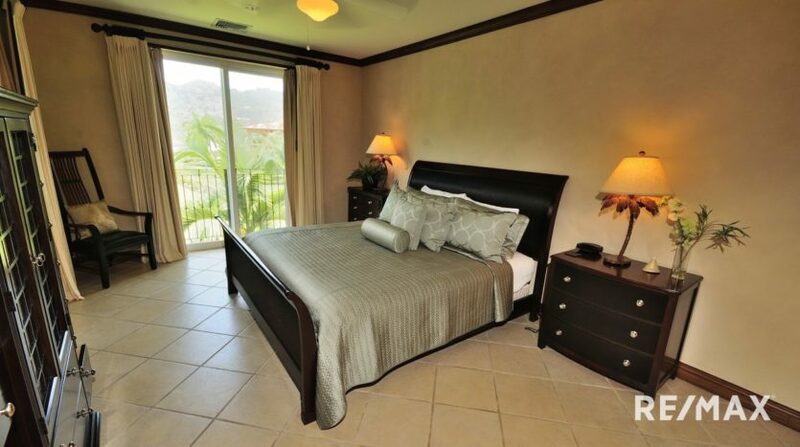 Ten foot ceilings, Italian ceramic flooring, crown moldings, Tommy Bahama furnishings, stainless steel appliances, and central air with fans in nearly every room enhance the ambiance of this unit. 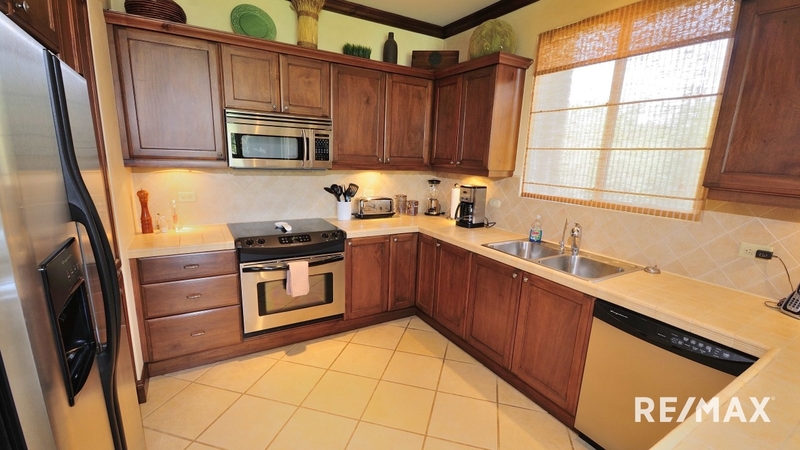 A fully equipped kitchen, full size laundry room with washer and dryer, and tropical style furniture make this the perfect move in now home. 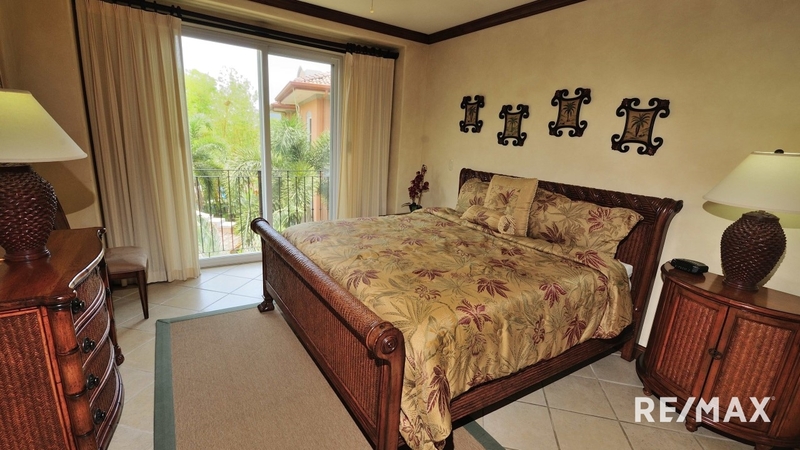 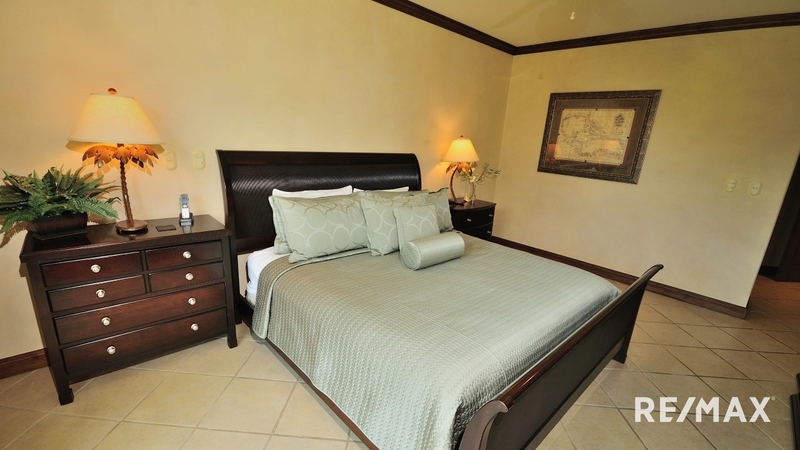 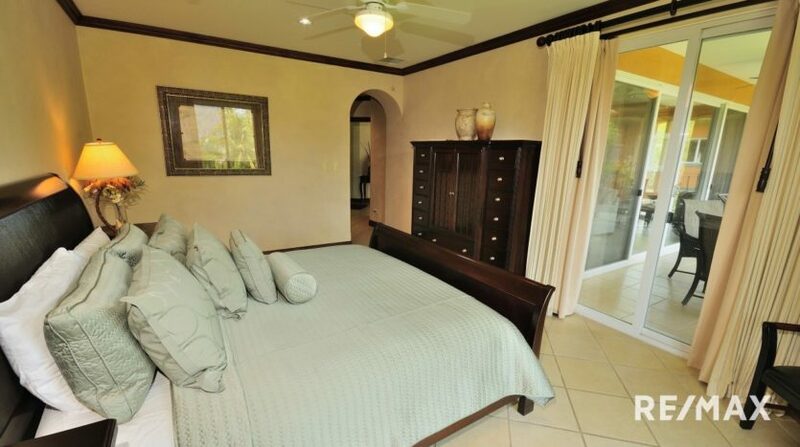 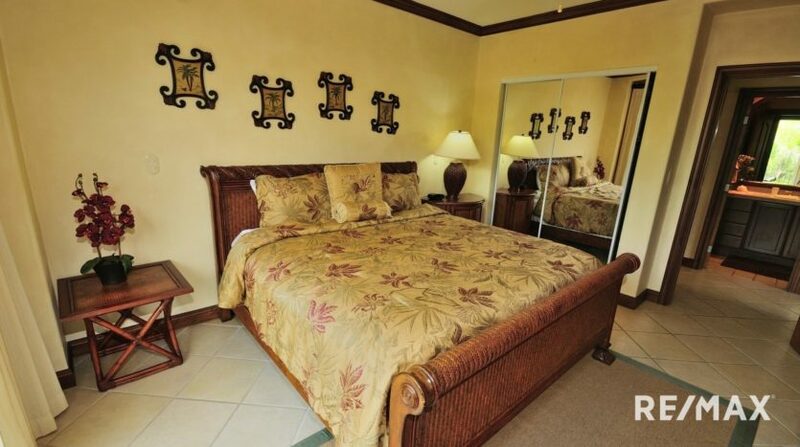 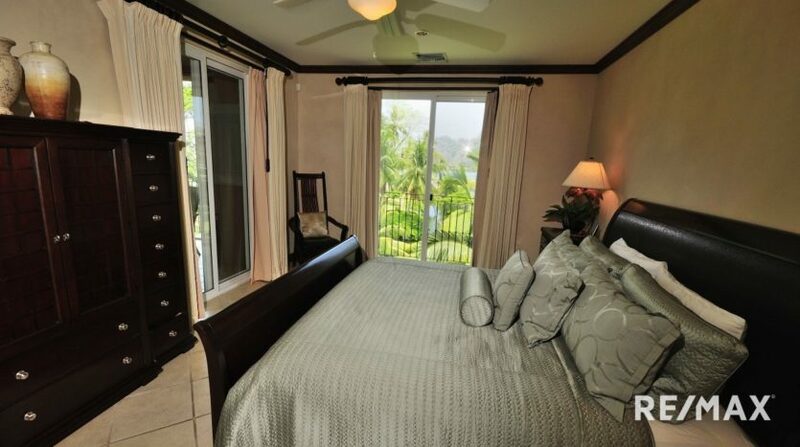 The bedrooms are large, furnished with king size beds in every room. 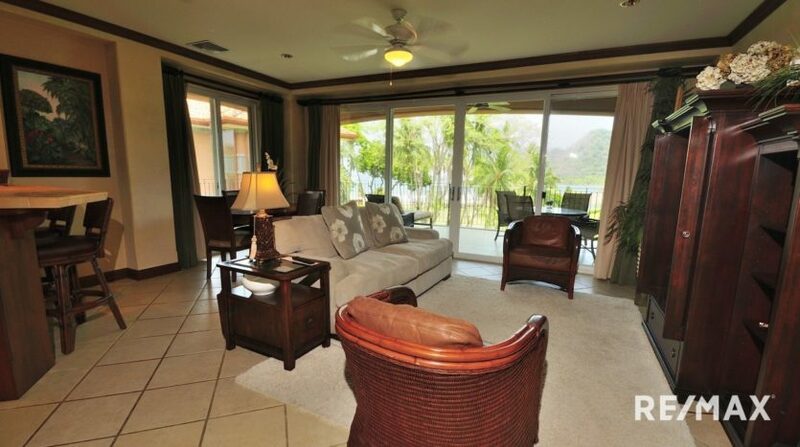 This unit gives incredible views of the ocean, marina, and rain forest from both the living area and the master bedroom. A wrap around terrace with gorgeous outdoor furniture is great for entertaining or just relaxing and listening to the sound of the waves gently hitting the shoreline. 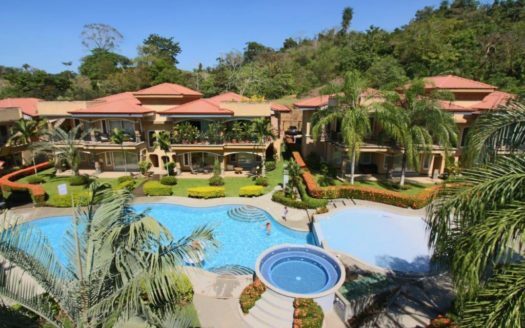 There are three sparkling blue pools with jacuzzis and BBQ areas just steps away. 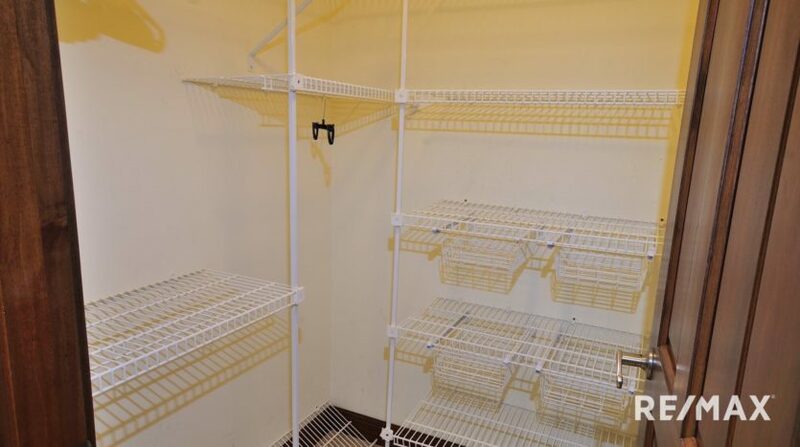 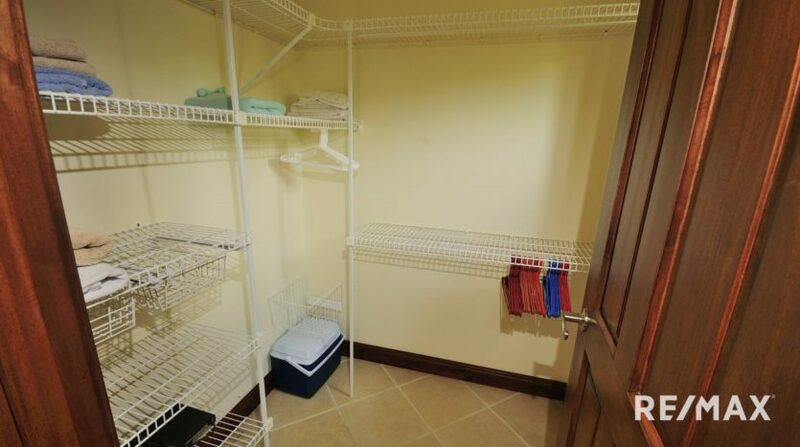 Unit also comes with a designated carport and storage area. 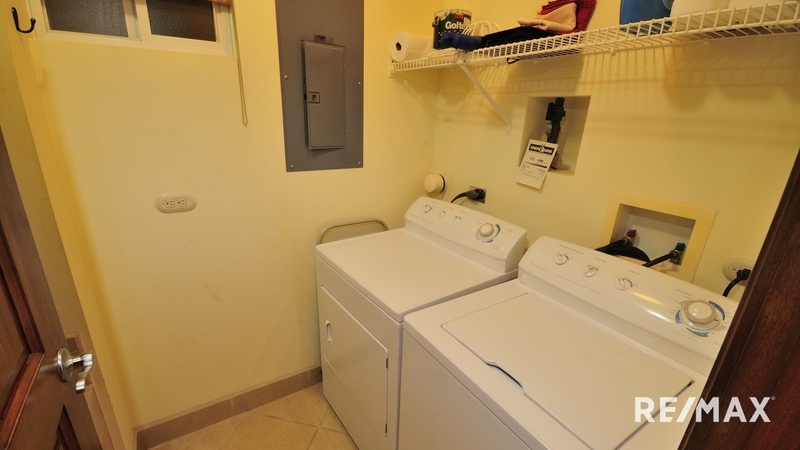 There is a gym/workout room just a five minute walk from the condo in this development. 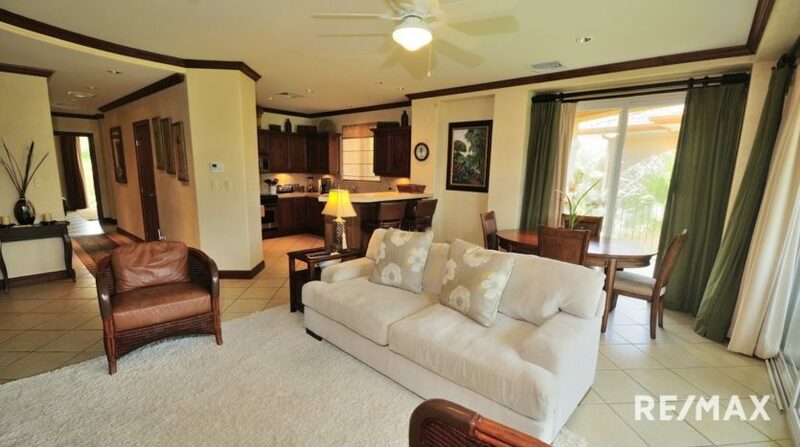 Ownership here includes access to the private Beach Club overlooking the ocean with swim up bar and more. 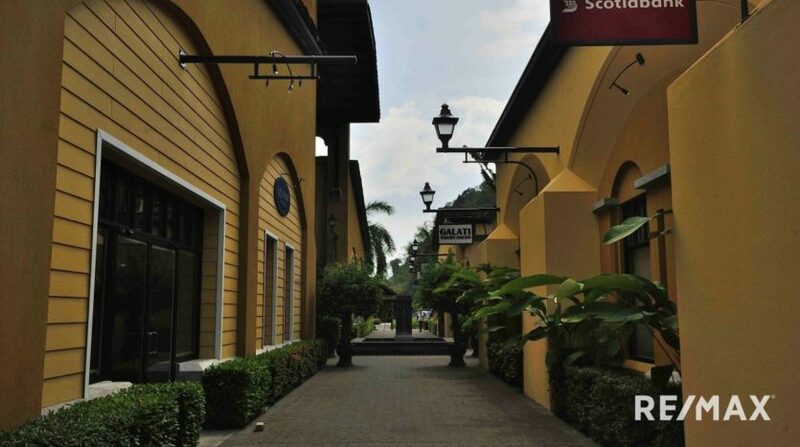 This unit can generate good cash flow due to nice furnishings, outstanding location and breathtaking views if you choose to rent when not using. 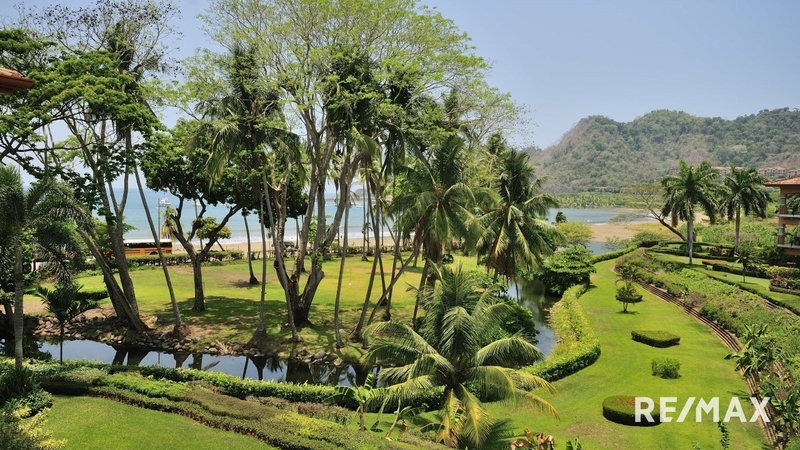 The perfect place for your villa in paradise!